Logoitech is a digital media agency which specializes in custom Branding, Logo design, Stationary design, Flyer/Brochure design, Website Design & Development, Mobile Application development and Video Marketing. We have worked with a wide range of companies and organizations internationally for over couple of years. Over the years Logoitech has established itself as a professional digital media agency. Our aim is to deliver creative and cutting-edge solutions for web through meticulous and unwavering attention to detail, ultimately helping your businesses to success. We are enthusiastic and proud of the work we create. 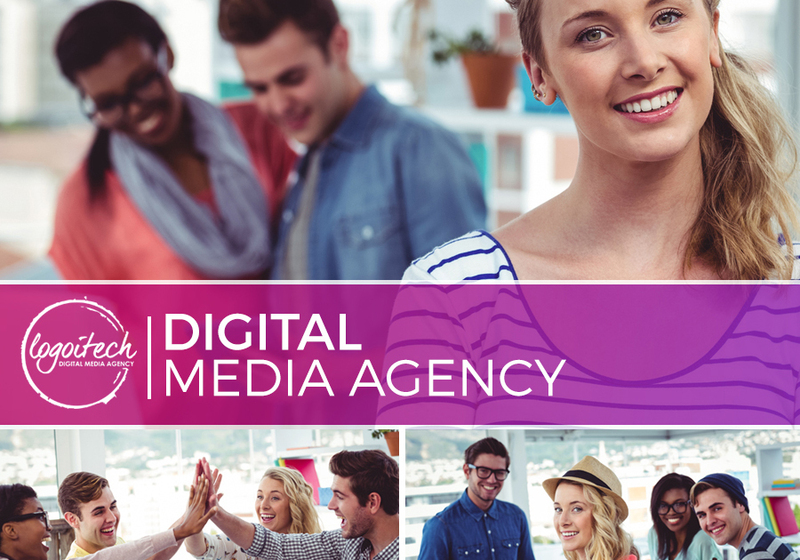 We are not a once-size-fits-all media agency; our solutions are tailored to the specific needs of our clients. Every project is managed with integrity, professionalism and due diligence. Our service is underpinned by two good old values: quality and value for money. Whether creating a new brand or developing an existing image, we can help you build and deliver propositions to enhance your business profile and performance. you will find our designs to be original, creative and conceptually done to suit your business needs. Our process is simple, we start with the brainstorming session to understand the unique idea you have and with expert optimization, precise and clear content and branding from our team we take your website to the top. We have helped small and medium sized companies from USA, UK, Australia, Denmark, Canada, Germany and UAE in building their brands. As a digital media agency, we realize the importance of logo, branding, website designing and mobile app design in your business. We guarantee that our work will make your business stand out from the rest and will make a long lasting impression on your audience. Logoitech is New York first choice for Branding, Web design, Mobile application development and Video Marketing. Our mission is to develop the highest quality custom solutions to enable our clients to gain greater market leadership.